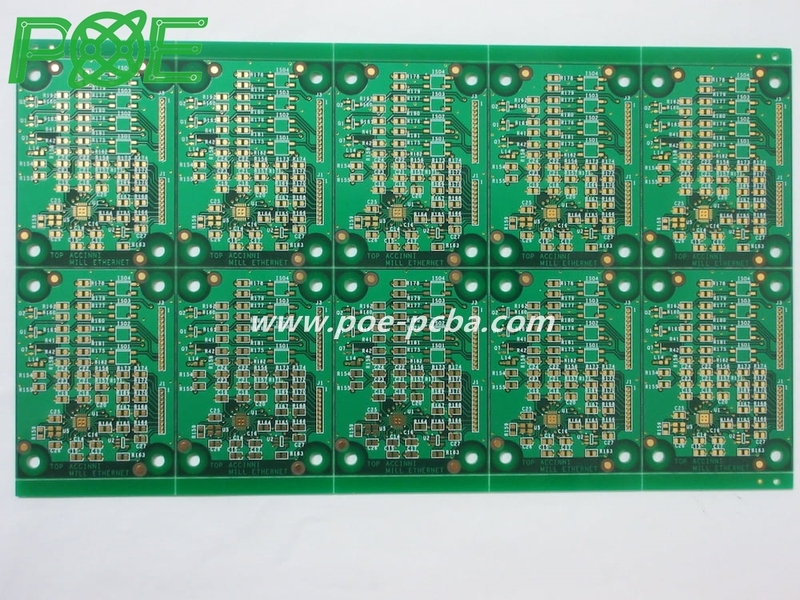 With growing trend in PCB industry, Thick copper PCB is a brand of heavy copper PCB majorly used in power supply systems as well as power electronic devices. Unlike the standard PCB copper which generally weighs 35μm, Thick copper PCB weighs more than 140μm. The extra thickness in this copper PCB allows conduction of more current, achieve high thermal distribution as well as put complex switches into operation by use of limited space and resources. • Use of glamorous materials without any circuit breakdown. • Economizing resources by using one thick wire instead of using multiple copper wires to complete the same task. • Increased strength and durability of thermal strains. • Increased capacity of moving current. • Increased mechanical strength in PTH holes as well as at connector sites. • Thick PCB copper plated vias transfers higher current across the board and plays a significant role in carrying heat to external heat sink. In older days, heavy copper components were thoroughly formed by cutting thick copper coated board material, resulting to undercutting and mismatched trace sidewalls. Improvements and progressions in plating technology have eased manufacture of heavy copper components with a blend of etching and plating, resulting to negligible undercut as well as straight sidewalls. Both multilayer and double sided circuit boards are manufactured using combination of plating and copper etching processes. Circuit layers are in form of thin sheets of copper foil which are engraved to do away with unwanted copper, and coated to add more thickness on plate-through holes, traces, pads and planes. Every circuit layer is drawn into a complete set by use of an epoxy-based substrate like polyimide or FR4. Boards featuring thick copper circuits are manufactured in the similar way, although with unique plating and engraving techniques like high-speed/step plating as well as differential design. Plating of thick PCB copper circuit makes possible for the board fabricator to add up the size of copper thickness in sidewalls and plate holes. With current technology, mixing thick copper with other features on PowerLink is not a difficult task. This comes with lots of advantages such as low impedance power distribution, reduced layer count, high cost savings as well as smaller footprints. Generally, high-power circuits were produced separately with their control circuits particularly on separate boards. Thick copper PCB plating enables integration of control circuits and higher-current circuits to obtain a simple but high dense board structure.